Well, a lot has happened in the past few days but not enough information to dedicate an entire post to. Now, however, I can gather all the information and post it here. In order for you to pursue the journey of learning the information from me, continue reading. UPDATE: KMS patch is over with a new, weird video of Angelic Burster o_O. You’ve been waiting for this update all summer, and it’s finally here. Pirate and Thief Revamp! And some awesome changes… Oh wait. KMS also released Angelic Burster today, but I’m not really focusing on that. Let’s talk about the Mutiny update. Only 4 (?) 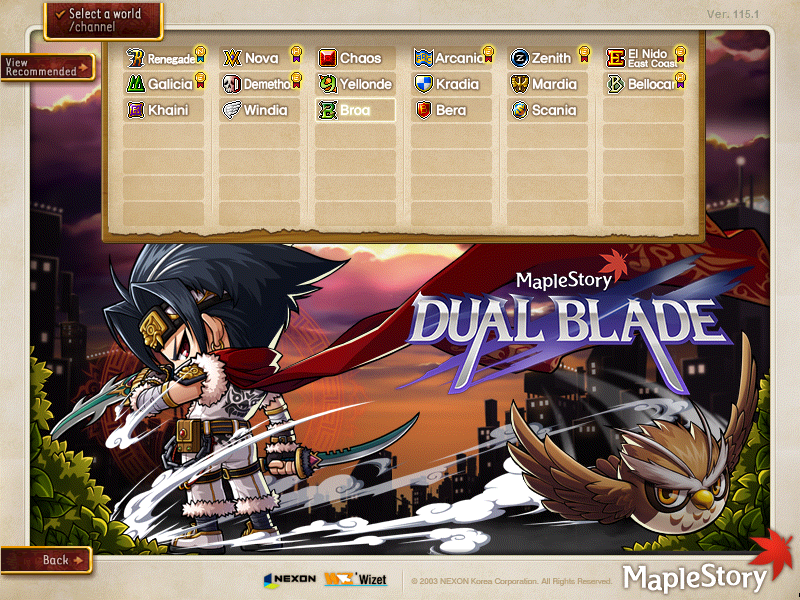 days until the class is released and Nexon has already added the update’s highlights. Surprisingly, they are following what I predicted they would do at first; follow what CMS/TWMS planned and ONLY revamp thieves. The update will bring the thief revamp, but, I’m sorry to say, the pirate revamp won’t come until the end of the summer :/. Well, let’s see what they posted, shall we? I’m really confused about what happened… First, I heard people say Spadow “leaked” it. Next, I hear about MMORPG.com releasing that same video. Right after, GM Hime announced it on Twitter/Facebook. This is pretty messed up, just like the video. I mean, it’s the SAME thing as the Dragon Warrior! It’s basically Mercedes + revamped Corsair -_-. I wonder if that’s the video they were planning on releasing tomorrow. Probably is, damn. Call me negative but I really dislike the class now, more than I imagined (I was excited at first :/). Rule of thumb: don’t get excited over anything -_-. 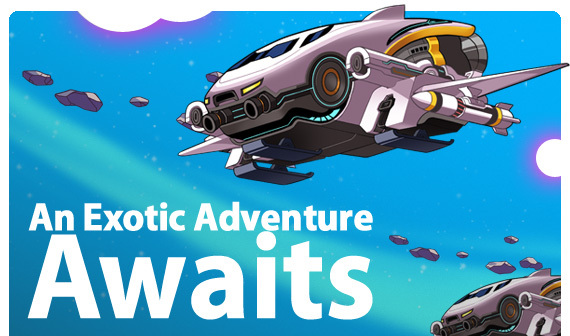 The update was supposed to come yesterday, but Nexon delayed it for another day. 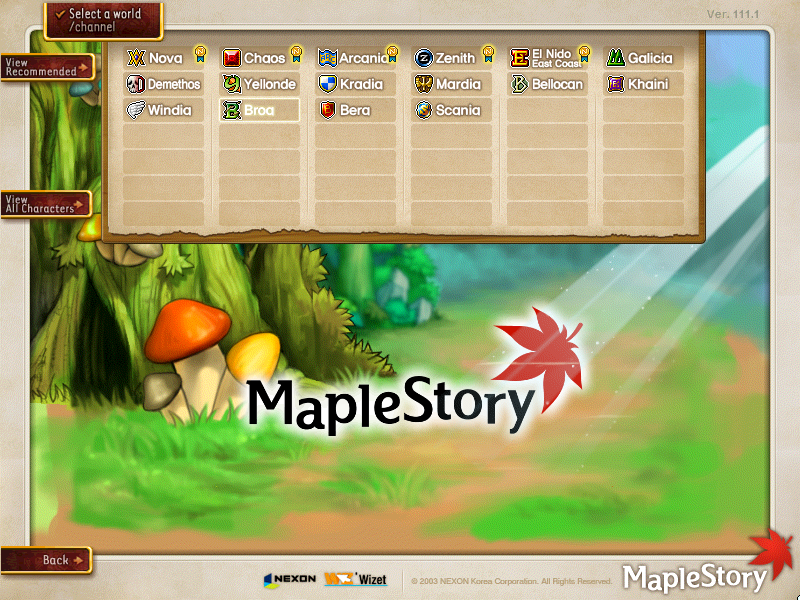 This is the update in which ‘Old Maple’ came, and more updates will come. We also have more information about the new job. His name is Jett, and I’m ASSUMING he’s a Bounty Hunter. It also seems like it’s a magician, since most of the rewards from the event give you M. ATT stuff (especially the BOUNTY HUNTER event). And, unfortunate news but, it seems like the pirate/thief revamp won’t come. 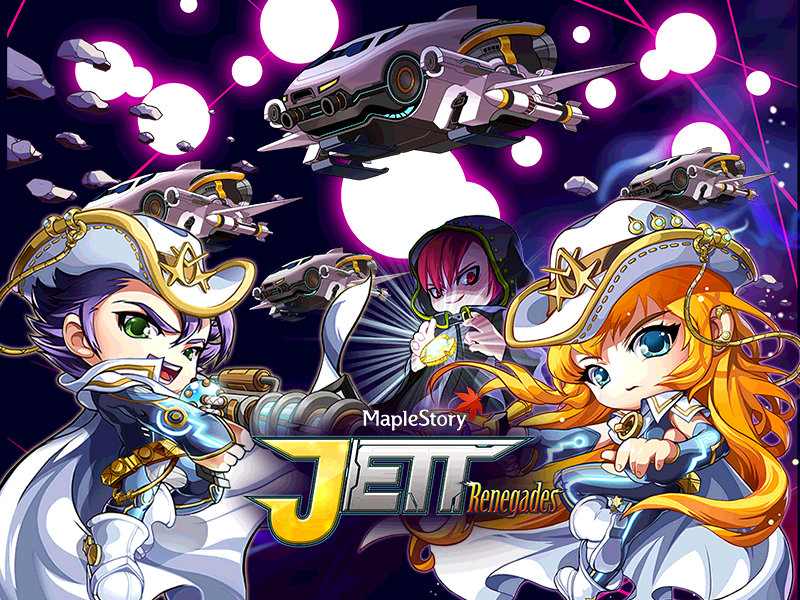 Nexon only discussed Phantom and Jett (which, by the way, might arrive on 6/27), but they never even mentioned the revamp once. AND IT’S ALREADY JUNE! TWMS said they are not revamping pirates because of their exclusive pirate class, but then again, who knows. 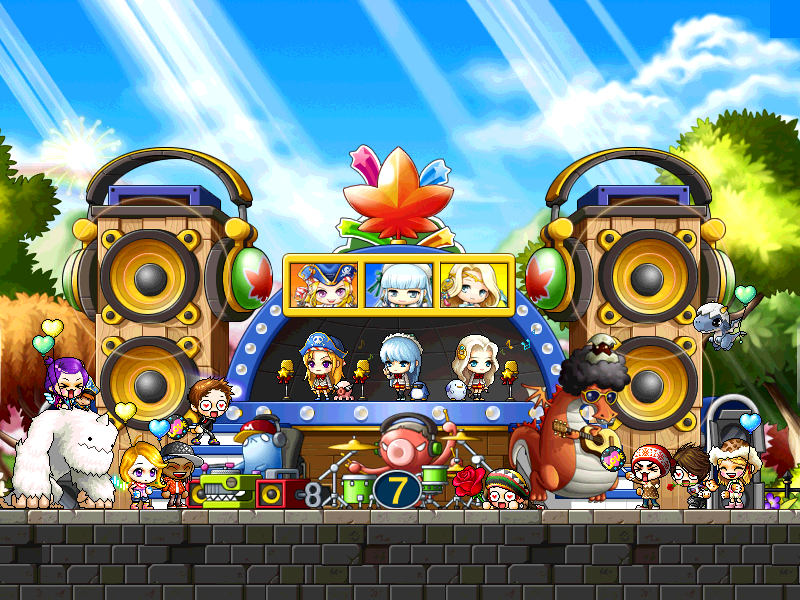 Maybe Nexon is thinking the same thing, that the exclusive job will replace the revamps. I hardly doubt that they would release the revamp AFTER Phantom. Or maybe that’s their exciting summer content. Anyway, let’s go over the update~ A lot of it was not released yet, but I’ll go over everything. GMS v.1.10 ~ 7th Anniversary! 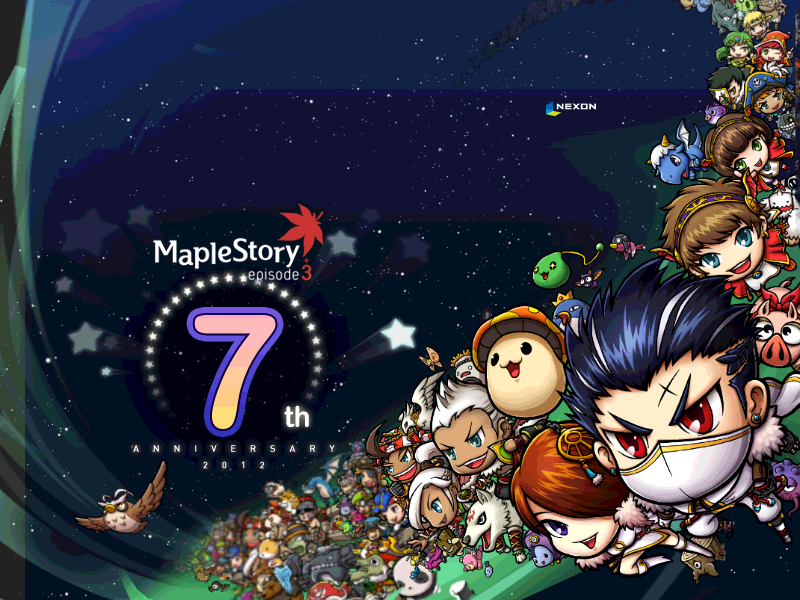 Well, as I said on my last post, the 7th Anniversary events hit GMS very recently and I promised to cover them. As expected, the events this year are those that were added to KMS on the last anniversary. Don’t even argue, it’s the SAME EXACT THING. This pattern was always played. In fact, GMS’s 6th anniversary was the same thing as KMS’s 7th anniversary. Expect the recent anniversary, the 9th anniversary, to come to GMS next year. Anyway, the events are kind of lame. I mean, back then the whole journal event was new and it was exciting, but now it’s kind of stupid. I’ll go over everything quickly.